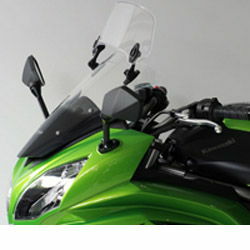 The MadStad brackets mount directly on to your factory bracket making your screen adjustable for 25 degrees of tilt angle as well as 3-inch (76mm) of height, without needing tools, without even getting off the bike! 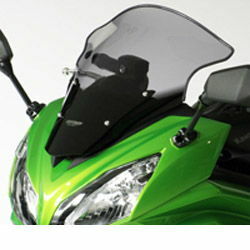 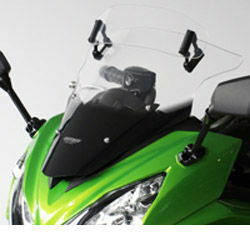 Madstad brackets are compatible with the factory windshield or third party windshields made for the ER-6F. 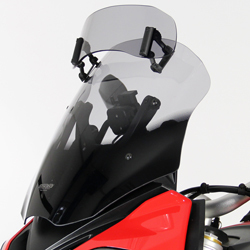 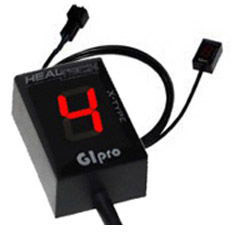 Manufactured from satin-black powder coated stainless steel, they blend in nicely with the instrument panel. 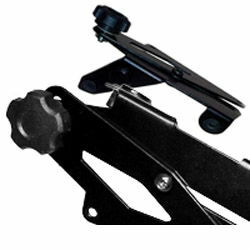 !screens, robobracket, robobrackets, robo, er6f, 12, 13, 14, 15, 16, 17, 18, 19, 20, 2012, 2013, 2014, 2015, 2016, 2017, 2018, 2019, 2020!